The Grading of Marten will be based on the Trust Pyramid (below) and the SDUSD Ethics Code. 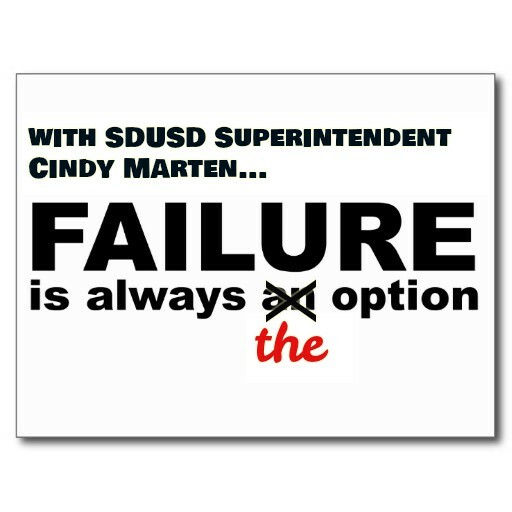 SDUSD Stakeholders and San Diego Taxpayers have to trust their leaders. The bigger the Responsibility, the more Trust that is needed. Supt. Cindy Marten as Superintendent, leads the SDUSD, the 2nd largest school district in California, the largest employer in San Diego County serving 120,000 Students and over 500,000 Employees, Parents, Guardians and Community Members. 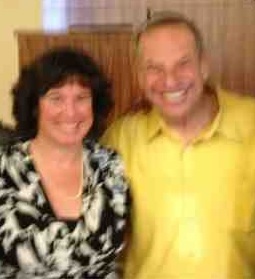 Next to the Mayor of San Diego, Cindy Marten has the most Trust requirements of any individual in the city. 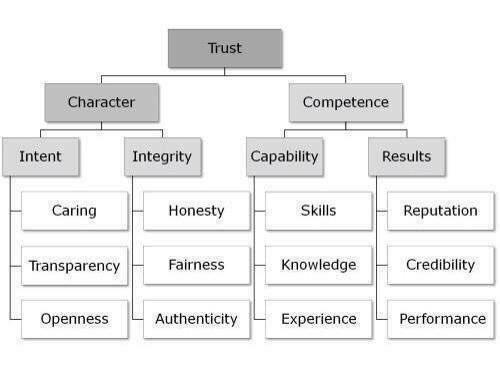 As you can see in the TRUST PYRAMID above, Honesty, Transparency, Fairness, Openness and Credibility are some of the building blocks of Trust. We will evaluate Supt. Marten on those and all of the components along with the SDUSD Ethics Code that reflects many of the the same requirements. 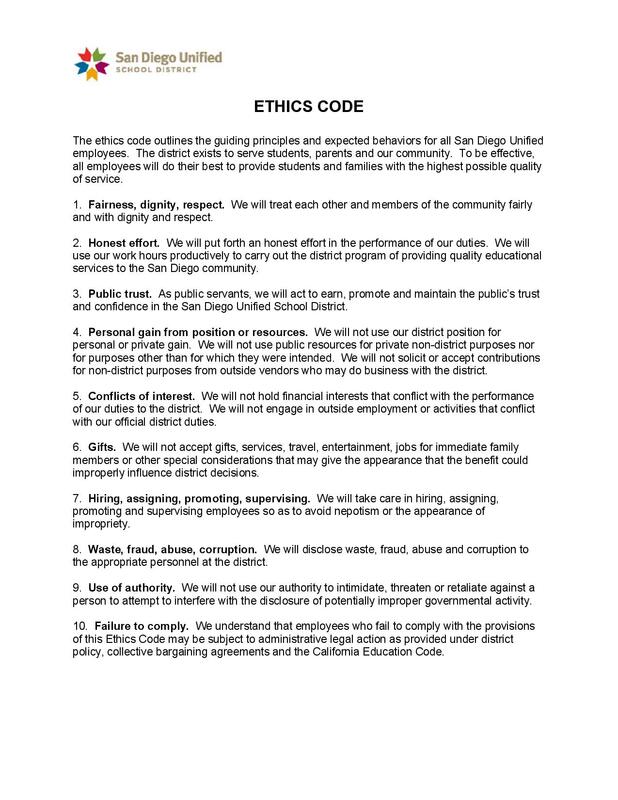 Using the SDUSD Ethics Code, the SDUSD Board of Education requirement for ALL employees and tieing that to the Trust Pyramid, District Deeds will produce a fair, honest and accurate Performance Evaluation of SDUSD Supt. Cindy Marten for 2015/2016. The District Deeds Performance Evaluation of Supt. Marten will be posted a day earlier than each of the “Closed Session” Meetings of SDUSD Board of Education members Richard Barerra, Kevin Beiser, John Lee “Up For Election” Evans, Mike McQuary and Appointed Crony Sharon “Up For Election” Whitehurst-Payne are meeting in “Closed Session” to evaluate Marten.